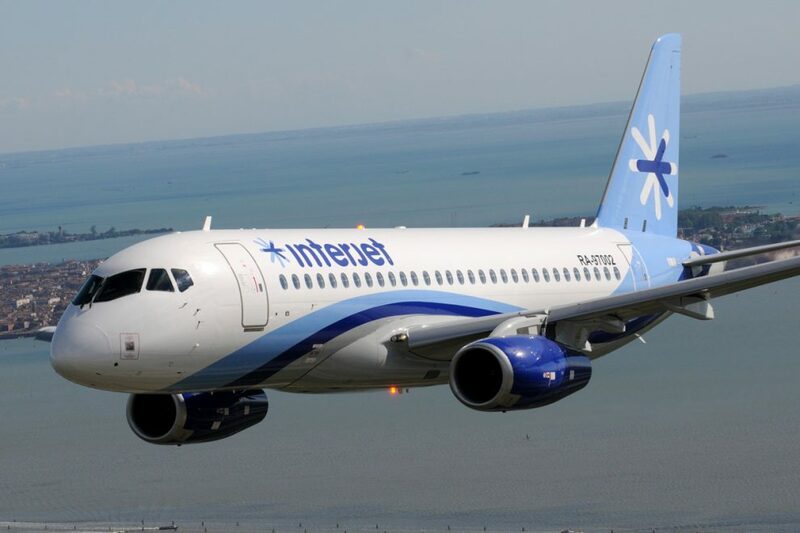 One of the rare clients of the Russian regional jet SSJ100 (SuperJet), the Mexican airline Interjet has tried to return its planes to Sukhoi, manufacturer of the model, that would not have accepted them. According to the Flight Global, 15 of the 22 aircraft purchased by Interjet are on the ground due to lack of parts. And the turbofan engines would be out of use because Interjet itself would have stopped paying for them. Mexico’s third largest airline, Interjet has a fleet of 62 A320 and A321 aircraft in addition to the 22 SSJ100. Configured to carry 93 passengers, the Russian jet complements the main routes of the company which at the time of the purchase, in 2013, claimed that it would outperform Western rivals in high altitudes airports such as the CRJ900 and E190. According to the company, the cost of purchasing a SuperJet would be the tenth of an A320. But in practice the SSJ100 has caused continued problems for the airline and was unavailable for a long time. Last year, Sukhoi reimbursed the company for $ 40 million due to the mechanical problems of the jet. Although it has about 300 orders and already delivered half of these aircraft, the SSJ100 is mostly used by Russian companies. In addition to Interjet, the Irish company CityJet even received seven aircraft, but stored them indefinitely. Superjet International, the company that sells the model abroad, however, has recently announced new orders. 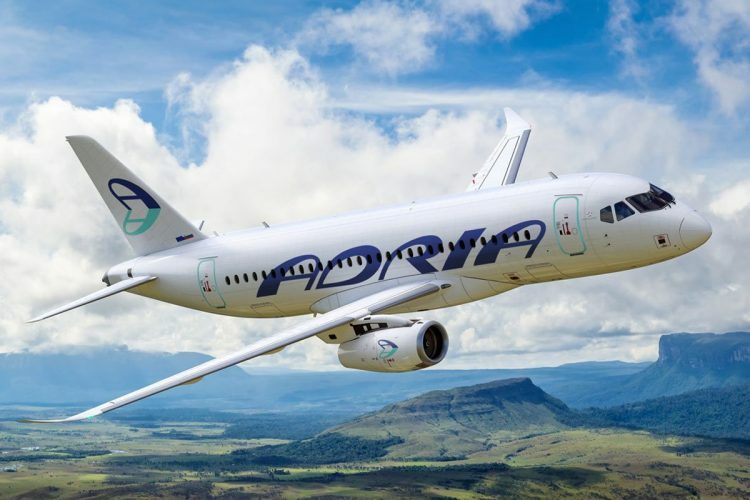 The airline Adria has signed a lease agreement for 15 units that will be delivered as of this year. Thailand’s Thai Kom Airlines has signed a contract in February for the delivery of six SSJ100 between 2019 and 2020. The situation of the SSJ100 reaffirms the negative impression on the Russian jets. Although technically efficient, taircraft do not have reliable technical assistance, which affects their potential for sale outside of Russia. Like the MRJ jet from Mitsubishi, the SSJ100 tries to enter a market where Embraer and Bombardier have dominated for many years, but still need to develop a quality post-sale if they want to remain viable options.